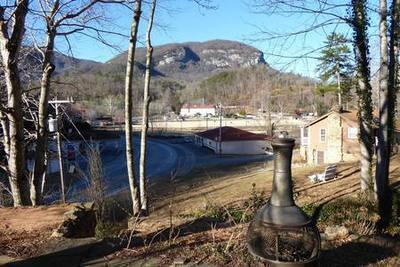 This is the closest Vacation Rental to the town (1 house away) of Lake Lure. 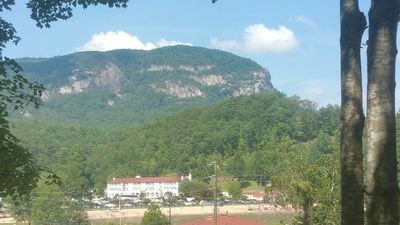 Overlooks Lake, Chimney Rock, the Inn and "La Strada". 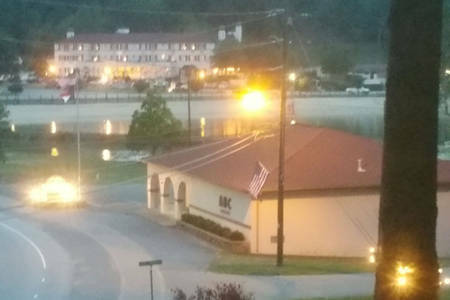 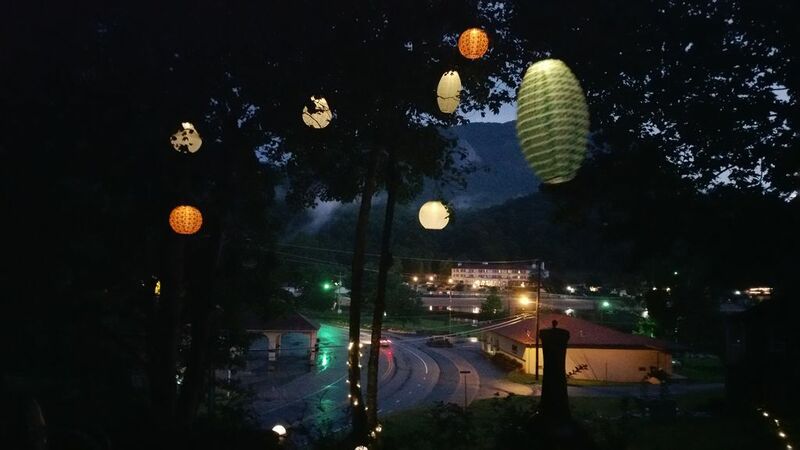 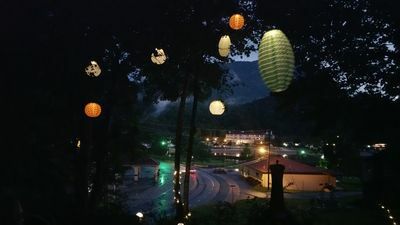 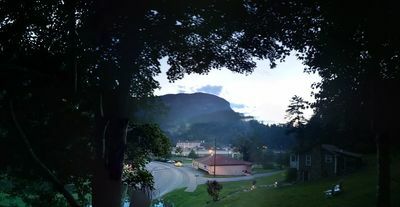 Great couples or Family getaway and wonderful homebase during wedding or events at the 1927 Inn at Lake Lure! 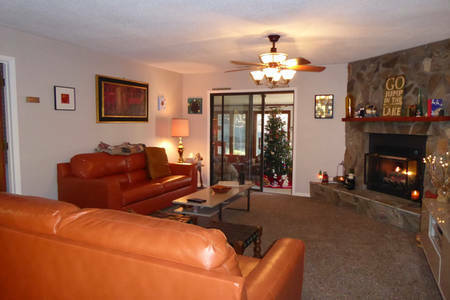 2 full bedrooms and 2 baths. 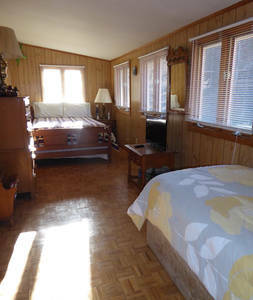 Both are queen beds. 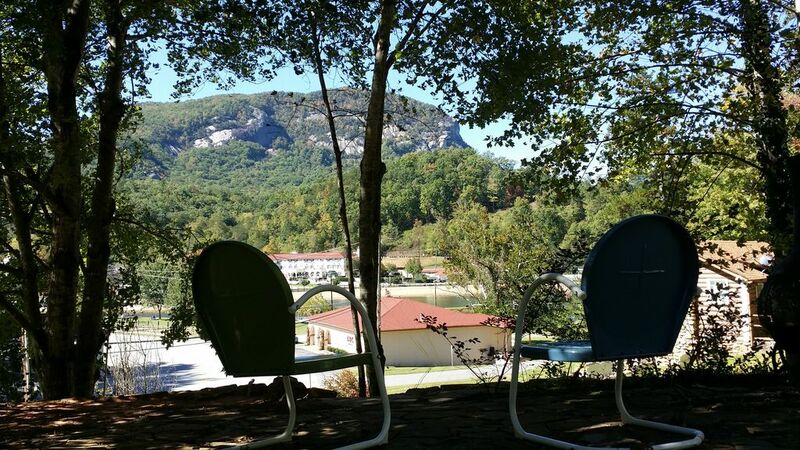 1 sleeping porch that is great for visitors and kids. Has a full bed and single bed. 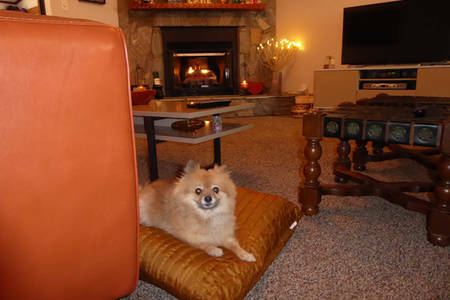 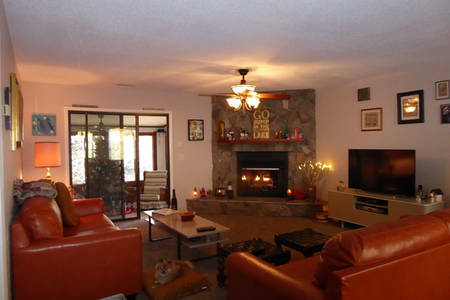 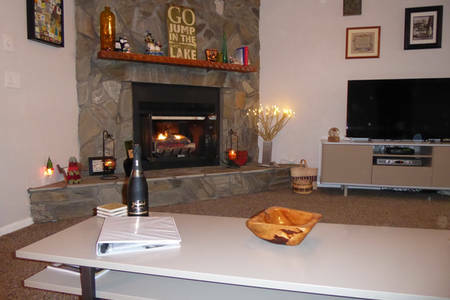 Enjoy the overlook, views of Lake and Chimney Rock and walk to Inn, flowering bridge, marina, etc.